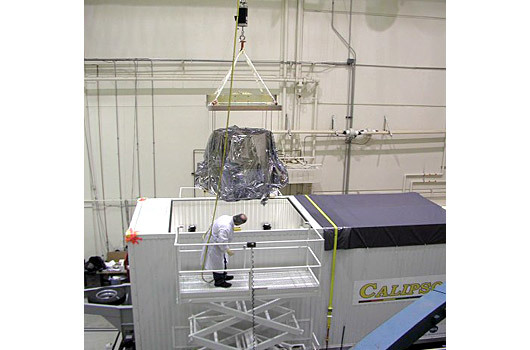 NASA developed the CALIPSO (CloudSat and the Cloud-Aerosol Lidar and Infrared Pathfinder Satellite Observation) spacecraft to study the role that clouds and aerosols play in regulating Earth's weather, climate and air quality. In order to get the data required, they built laser transmitters that they would shoot through the Earth’s atmosphere and then receive and analyze the reflected energy with a telescope. However, before the instrument could be put into orbit, NASA would need to test the lasers while still on Earth. This meant they would need to shoot the laser from the ground into the earth’s atmosphere. Further, these tests would need to performed in various parts of the country – ranging from the cool mountain air of Colorado to the warm, humid air of the East Coast to the dry conditions of the California desert. 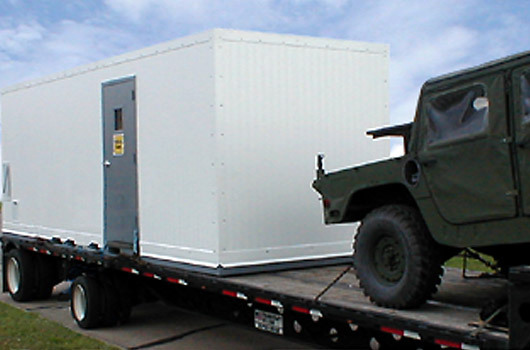 The tests would need to be conducted outdoors and yet maintain strict clean conditions with a tight temperature and humidity range. 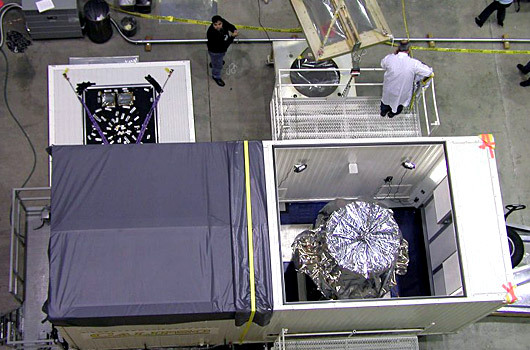 Further, this cleanroom housing the instrument would need to completely mobile, allowing it to be driven back and forth across the United States. 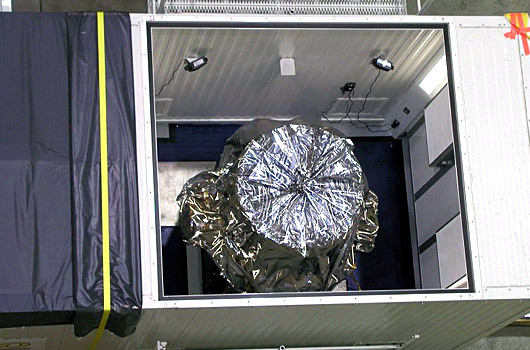 Lasco Services was awarded the task to design and manufacture the CleanPod for the CALIPSO instrument. 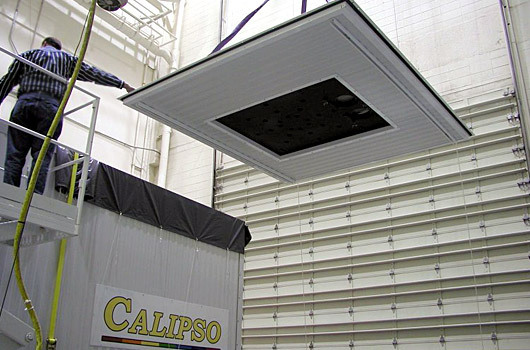 After months of design working with the NASA engineers in Langley, VA, Lasco created the CALIPSO CleanPod wherein the instruments could be suitably housed and transported. 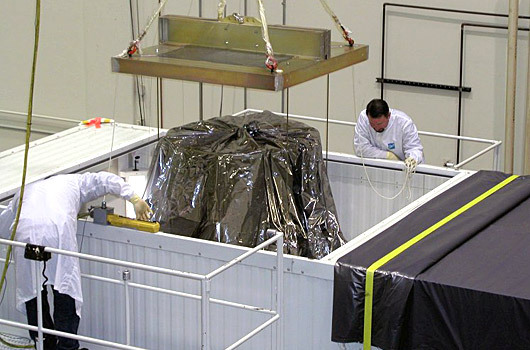 A two-part removable roof section was installed to 1) enable the instrument’s install and removal, and 2) allow for the ground atmosphere tests. 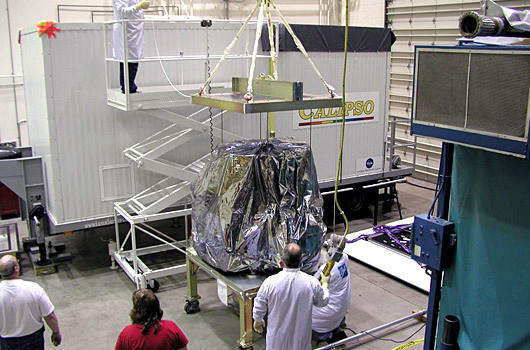 Once completed, Lasco Services drove the CleanPod to NASA’s Langley facility. 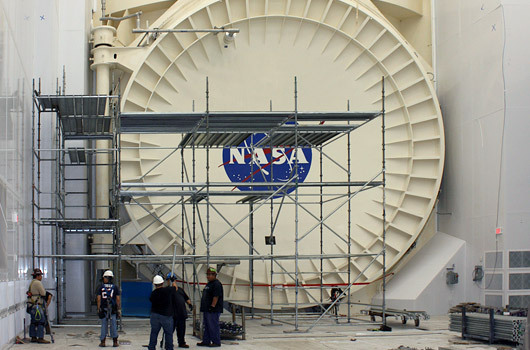 From there, NASA successfully utilized the CleanPod for its tests. 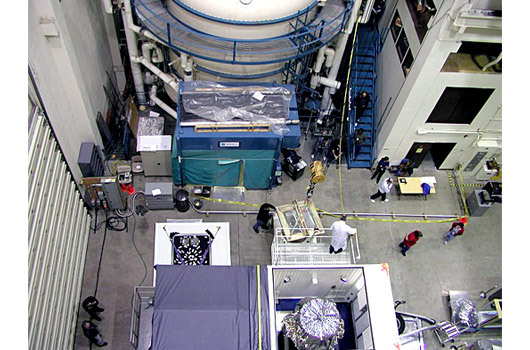 On April 28, 2006, the spacecraft was launched from Vandenberg Air Force Base, California, aboard a Boeing Delta II launch vehicle. 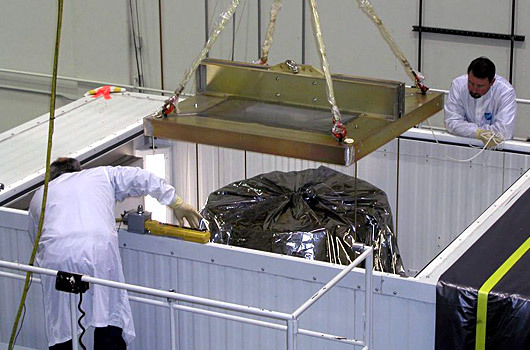 Originally planned for three years of on-orbit operation, the mission was extended in 2009. As of 2016, over 1500 articles have been published utilizing the data from the mission. 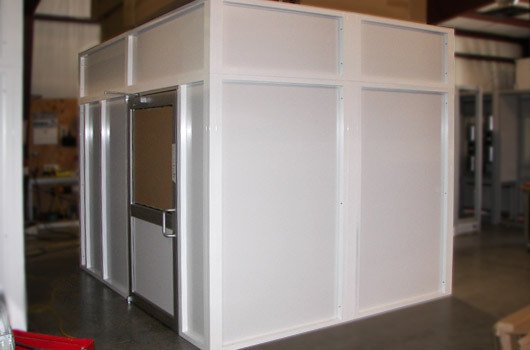 Contact us or call 1-800-815-2726 to get started on your cleanroom project.